Breath of My Heart Birthplace is a midwifery clinic and developing birth center that works to improve access to quality prenatal care, and improve maternal and infant health outcomes in rural and frontier communities of northern New Mexico, serving families through a culturally-appropriate midwifery model of care. 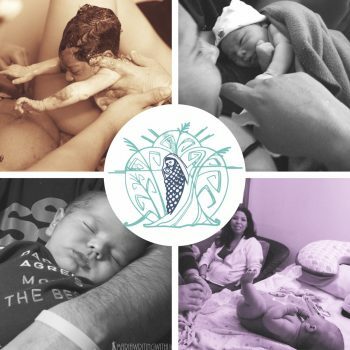 The BMH midwifery clinic provides direct services in the Espanola valley, serving approximately 200 individual clients and approximately 400 people are served indirectly through family involvement. BMH centers Native American, Hispanic/Chicano, immigrant, LGBTQ and Young Parents in direct service. 65-80% of our clientele identify as women-of-color and 70-90% of our clients qualify as low-income in a given year.